Julie is the main contact for all external business enquiries and consultancy within the University. Further information of how can Consultancy Services can help you. 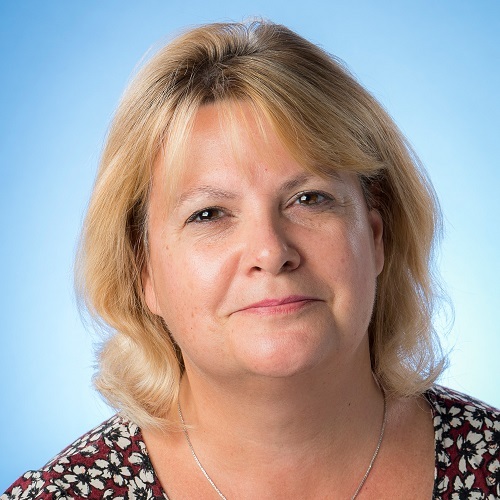 Julie originally joined the University as the Assistant to the Head of Intellectual Property and Legal Services, and became the University’s Consultancy Manager in 2014. Previous roles include Human Resources Officer at the University of Leicester, Assistant to the head of a law firm in the Midlands, and Office Manager to a multi-national construction company.